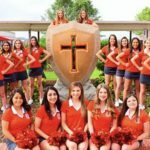 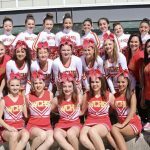 Multiple Teams · Jun 18 Herald Cheer and Song Camp A Success! 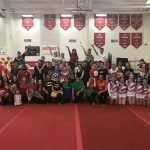 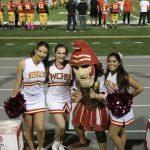 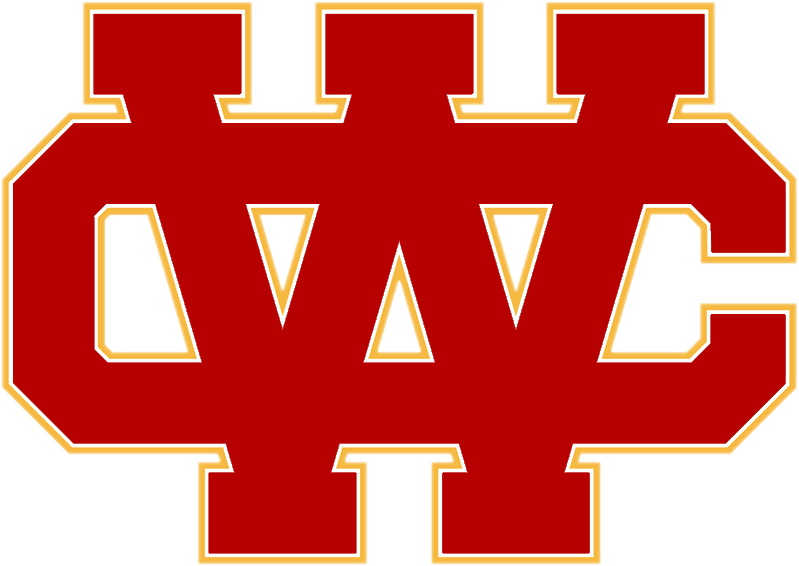 Multiple Teams · Mar 21 Herald Song and Cheer FINALE! 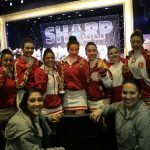 Multiple Teams · Mar 11 Herald Song and Cheer Competition at Knott’s Berry Farm! 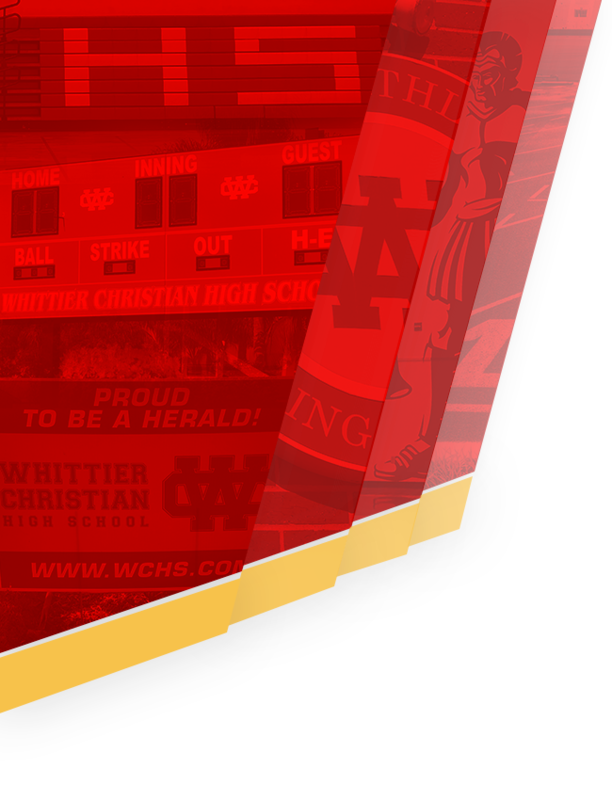 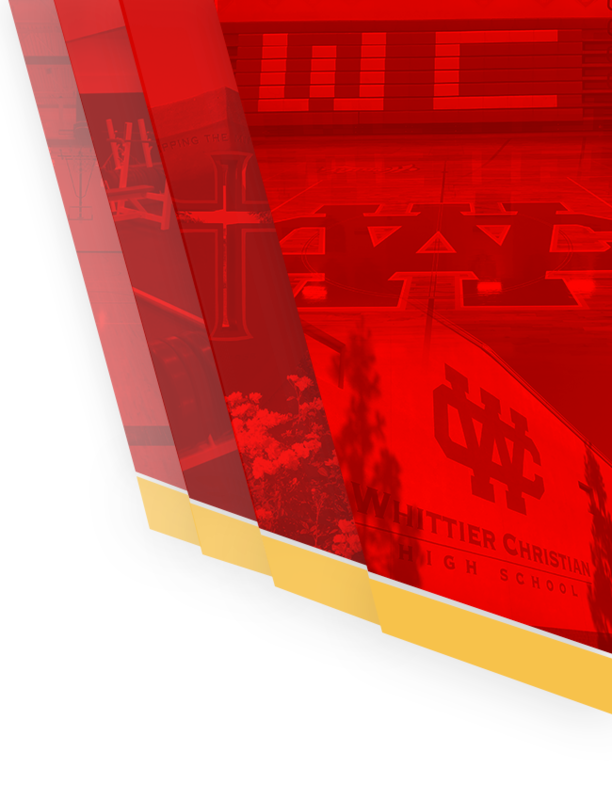 Multiple Teams · Feb 18 Herald Song and Cheer Big Day at Azusa Pacific! 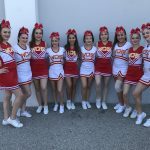 Junior Varsity Cheer, Varsity Cheer · Feb 4 Herald Cheer Success in First Competition! 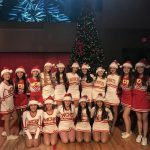 Multiple Teams · Dec 7 Cheer and Song Celebrate Christmas!